Stryker has an entire suite of suspensions and supplementary product options, from navigation cameras to video power arms and so much more. Stryker can provide a customized ceiling mounted solution to completely customize virtually any hospital environment. - 24 F Rack Mount. - Cable Spooler & Spice Tray. - Available in 6/12/24/48 F.
Prasha’s space saving wall mount cabinet is an ideal solution for securing smaller networking equipments. 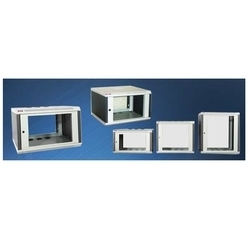 These enclosures are specifically designed for networking Professionals to securely store and wire 19EIA compatible equipments. 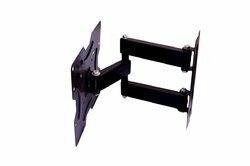 •Suitable for - 32" to 42"